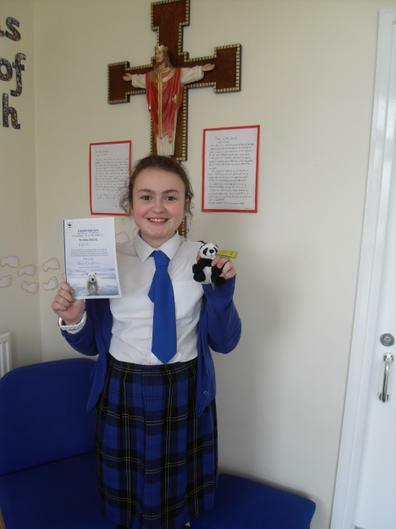 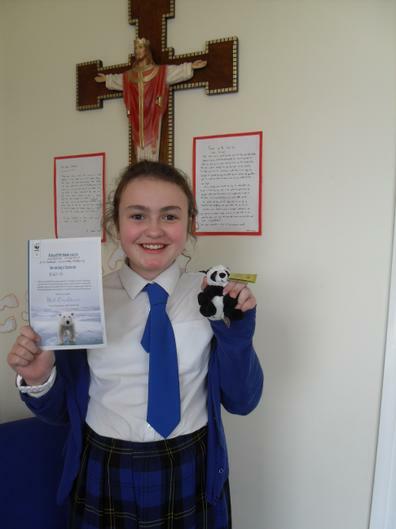 The school council arranged a fundraising day to help raise money for the WWF. 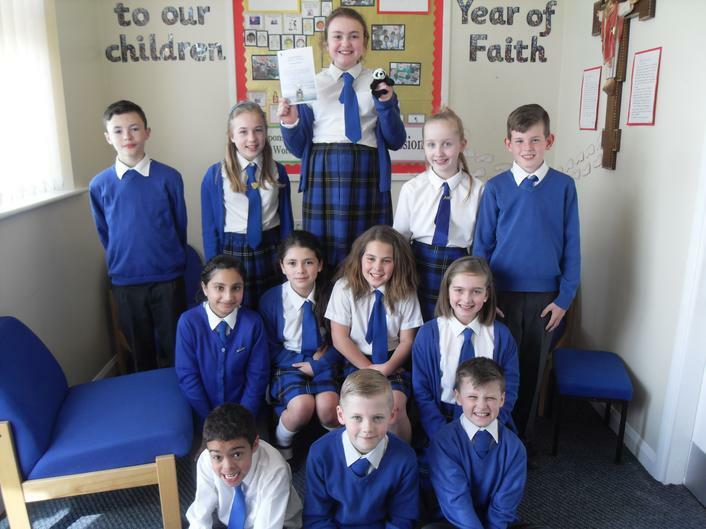 Pupils and Staff wore green for the day and pupils ran cake sales. 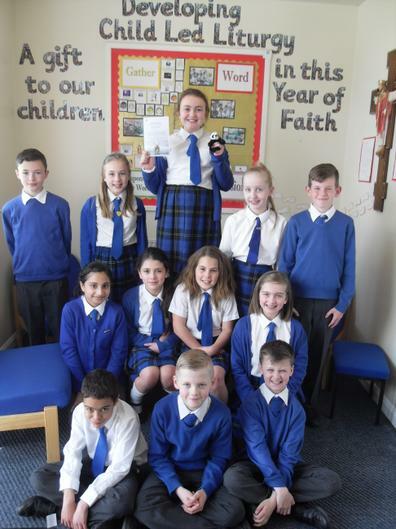 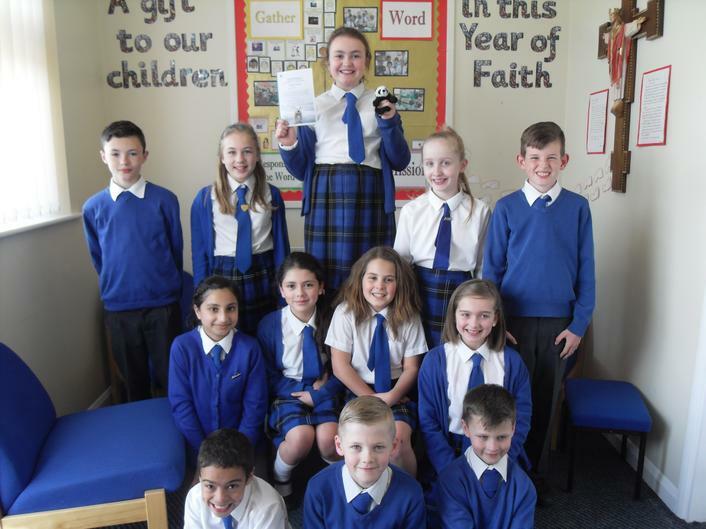 The school council raised a total of £427!